London: Netflix black-and-white production “Roma” triumphed at the Bafta film awards on Sunday, boosting Oscar hopes for the US streaming giant despite concerns its business model undermines the film industry. 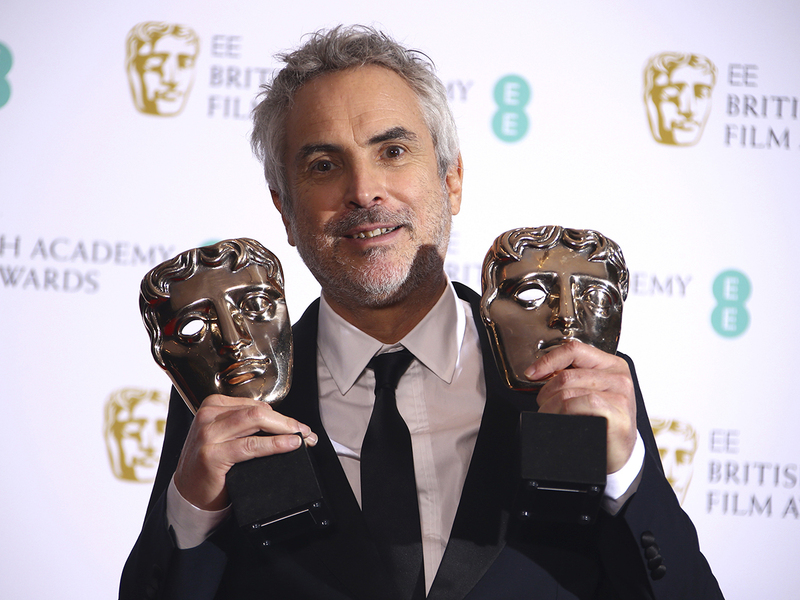 The cinematic love letter to director Alfonso Cuaron’s childhood in Mexico City in the 1970s edged out black comedy “The Favourite” for best film and best director. Best supporting actor went to Mahershala Ali for “Green Book”, a comedy-drama in which he plays a jazz pianist on a tour of America’s Deep South in 1962.